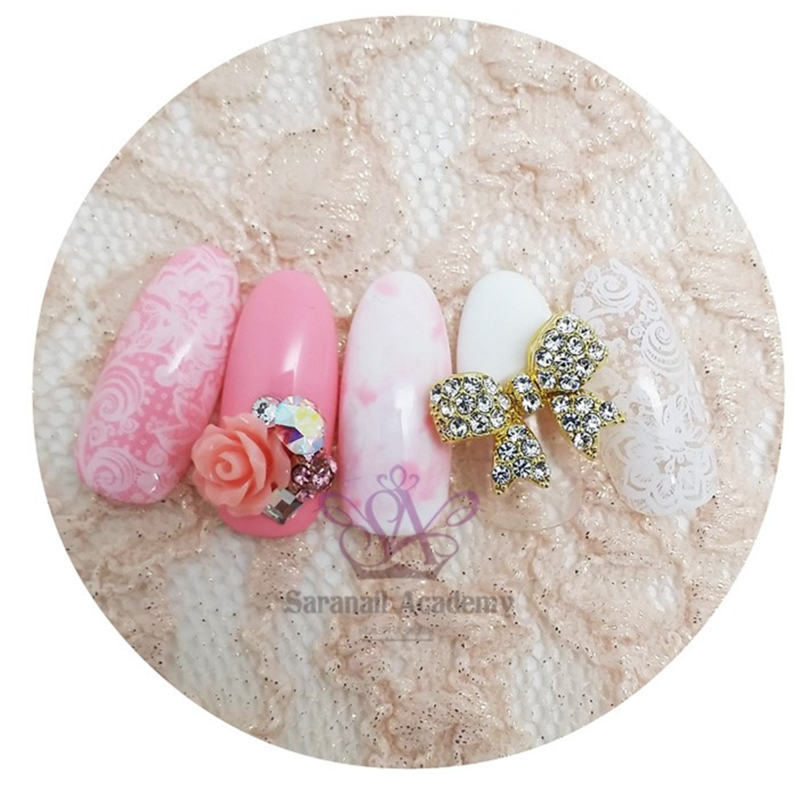 SARA NAIL: [Saranail] Lovely ribbon pats/ new nail arts/ recommended nail arts/valentine nail arts TheOpenDirectory.org-Member of the World's Website Directory. Maybe I introduced really lots of ribbon pats in the past. but is it different shapes? Few days ago, I purchased them when visited the nail shop. It's good as a point to put on your nails owing to big size. 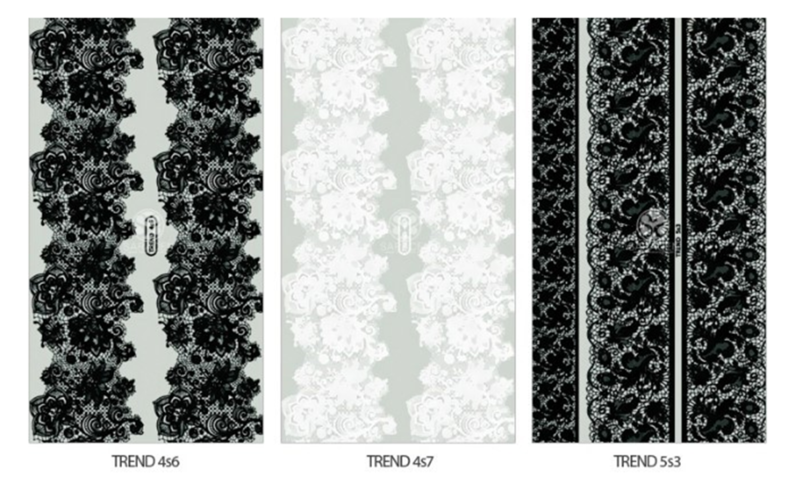 Many people already love these dry-decals! Can you feel through pics how decals stick to the nails?